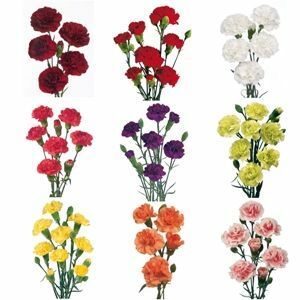 These miniature carnations are lovely and have the most beautiful fragrance. As the adage goes, good things come in small packages. We have these only as mixed pots. Lucky dip to what colours you will get.